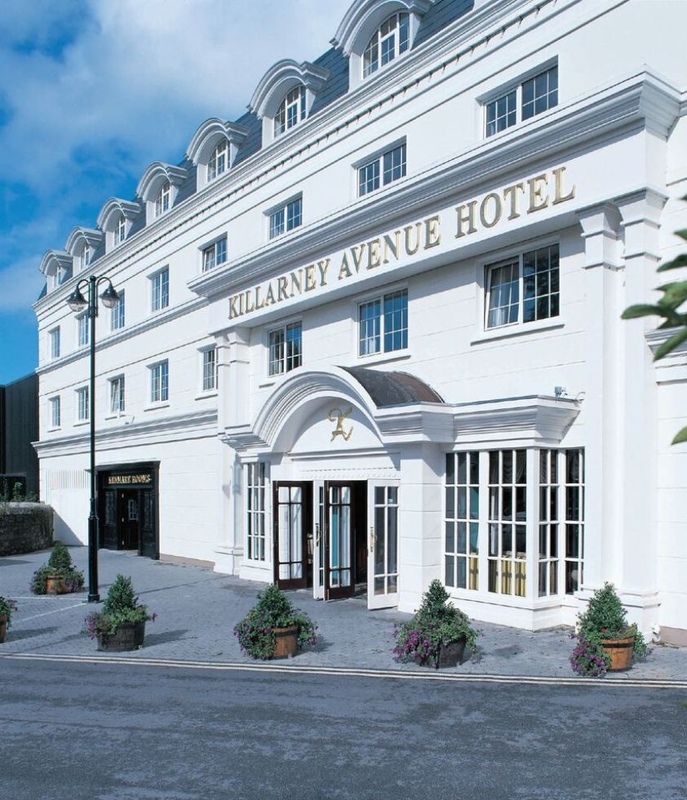 Welcome to The Killarney Avenue, one of three 4 star hotels owned by the O’Donoghue Ring Hotel Group in Killarney’s town centre. 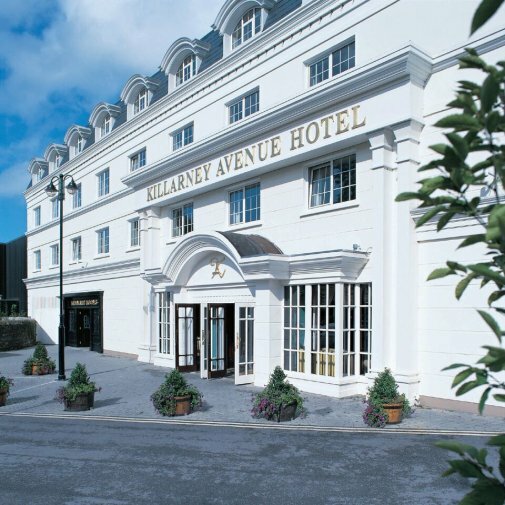 With an address on the doorstep of the world-renowned Killarney National Park, and a short stroll from Killarney town centre, the 4 star Killarney Avenue Hotel is an ideal setting for business or pleasure. 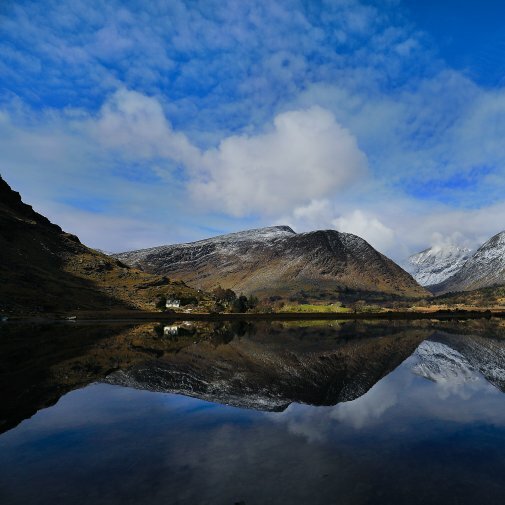 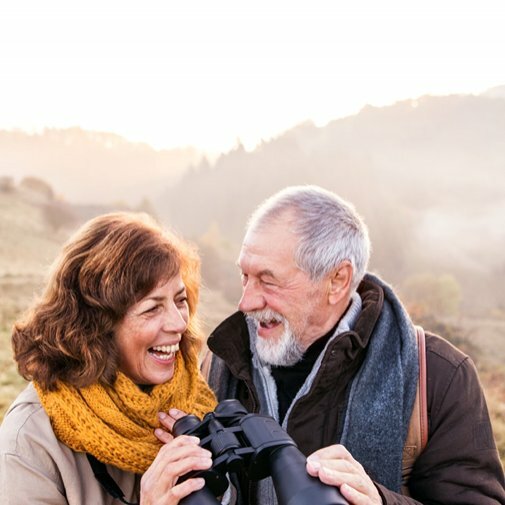 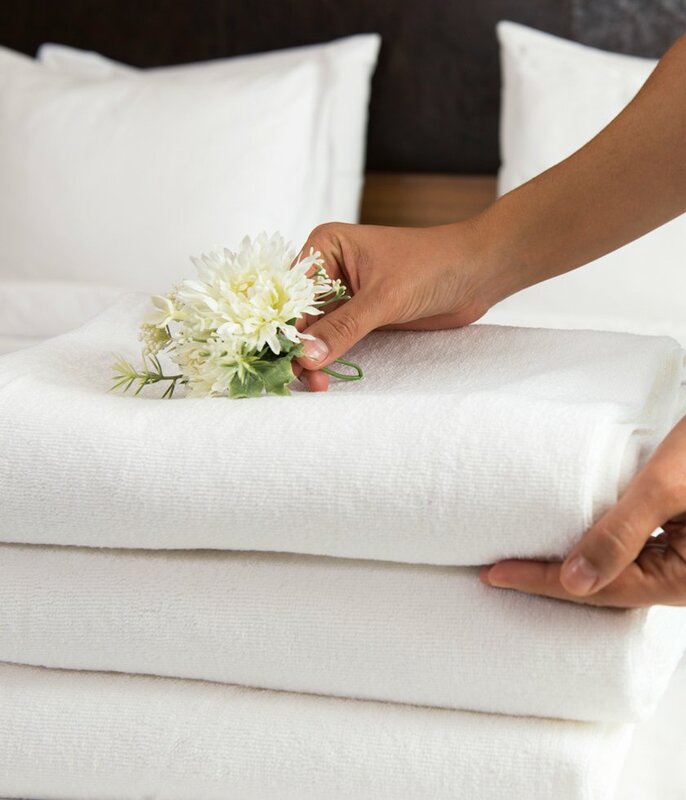 Whether you’re organising an event, looking for the perfect wedding venue or simply looking to get away for a short break, this charming Killarney hotel is truly an inspired choice. 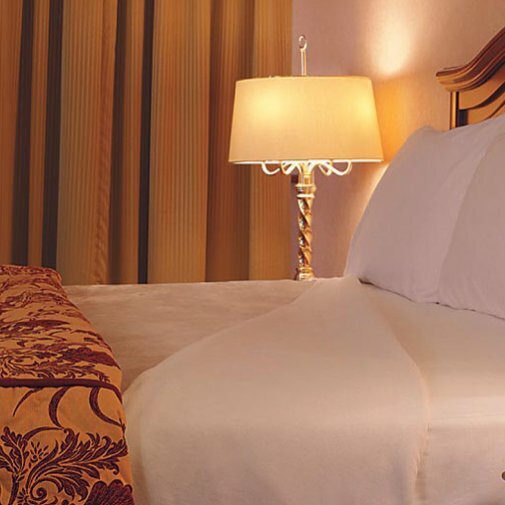 Gift vouchers are the perfect gift to treat a friend or a loved one to a Perfect Stay at The Killarney Avenue Hotel.